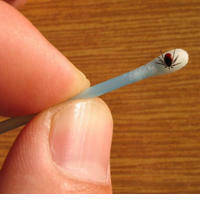 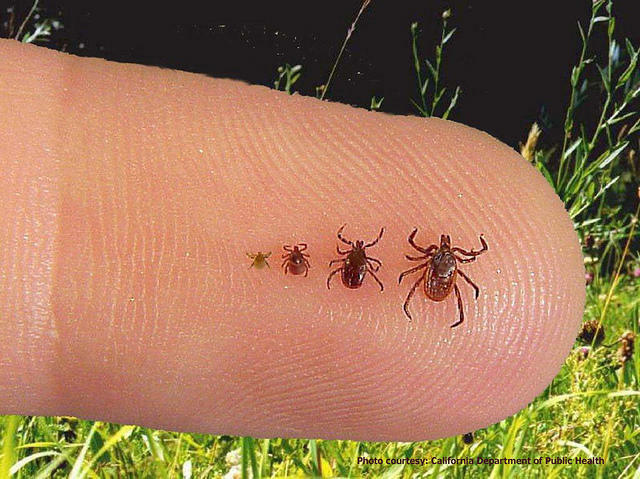 Some of the insects carry diseases, like Lyme disease. 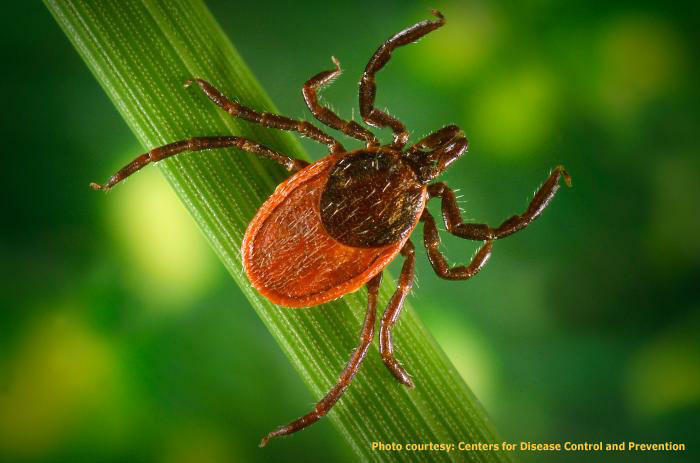 A newer tick-borne disease, Powassan, has now appeared twice in New Hampshire. 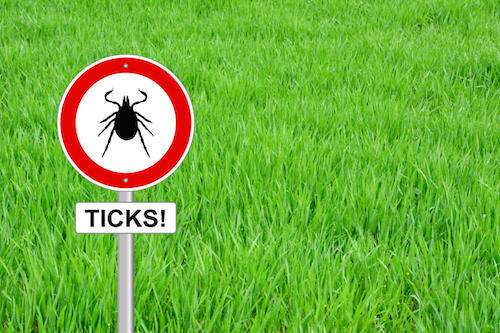 To prevent tick bites, Dr. Chan says residents should wear insect repellent that contains DEET, check themselves for ticks after they go outdoors, and—here’s a tip you might not have heard—toss your clothes into a dryer for ten minutes to get rid of any ticks.